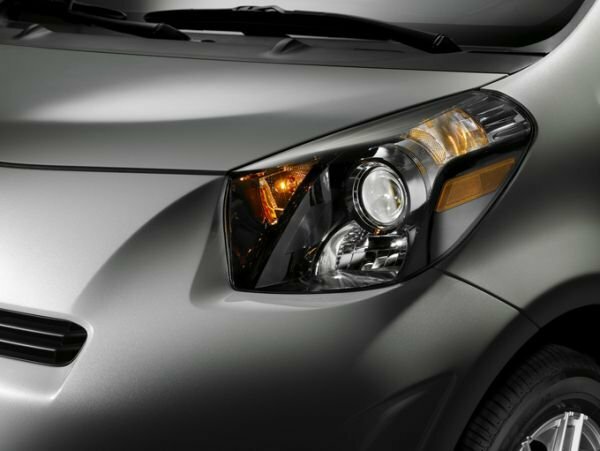 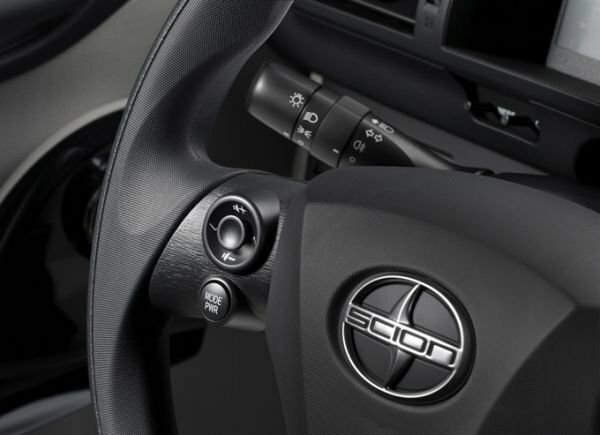 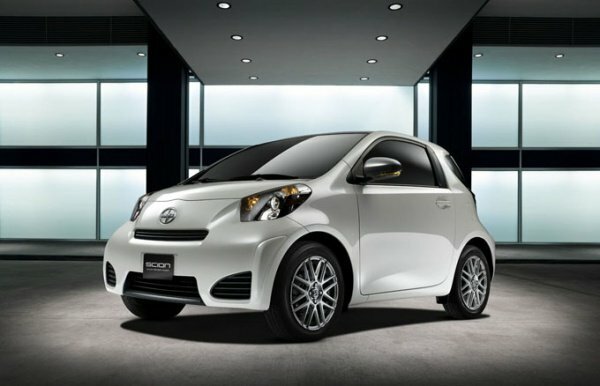 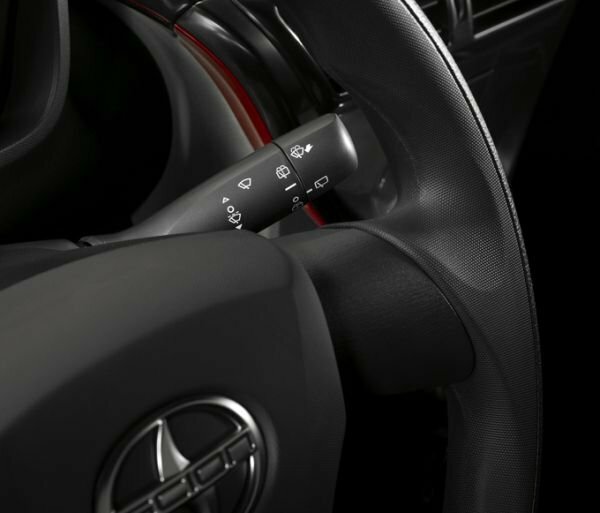 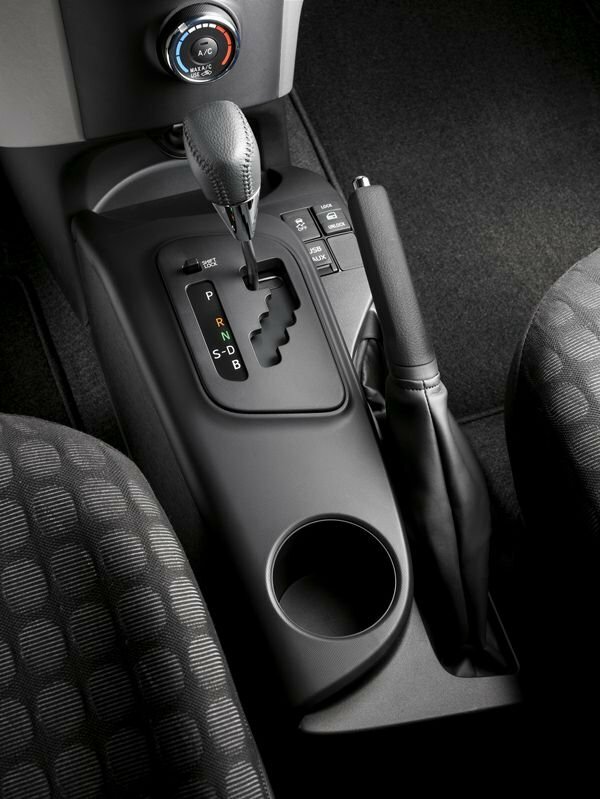 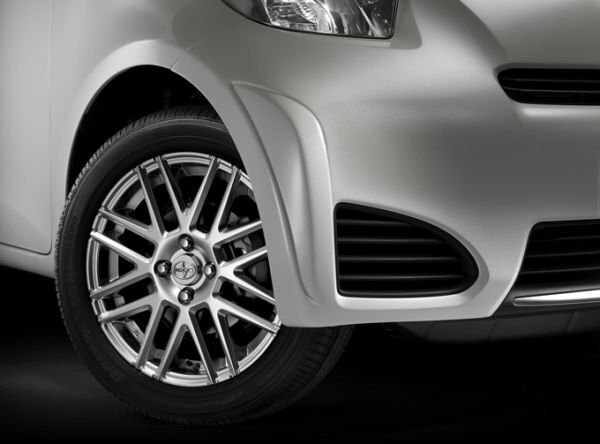 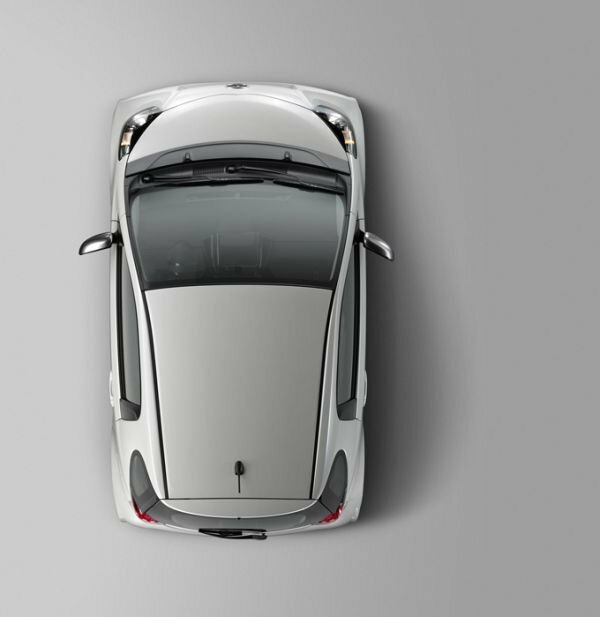 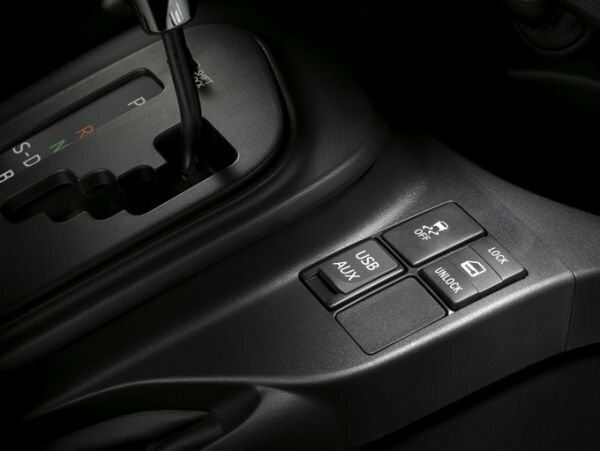 Toyota Motor Corporation announced the launch of electric Scion iQ, which goes on sale in 2012. 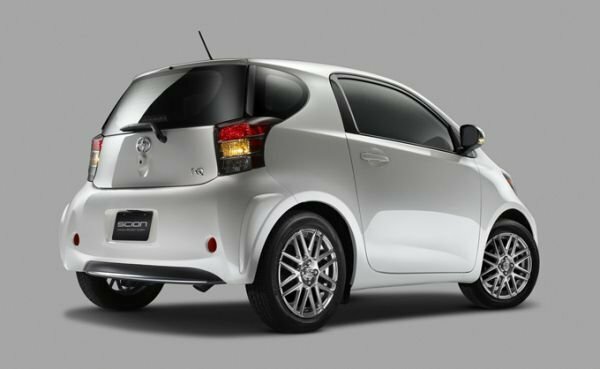 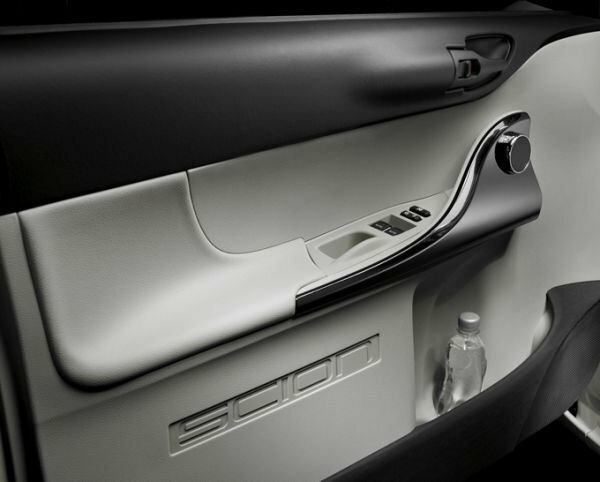 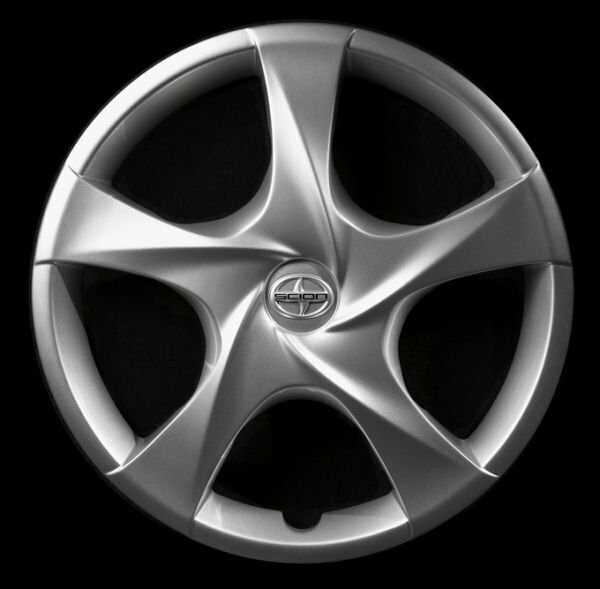 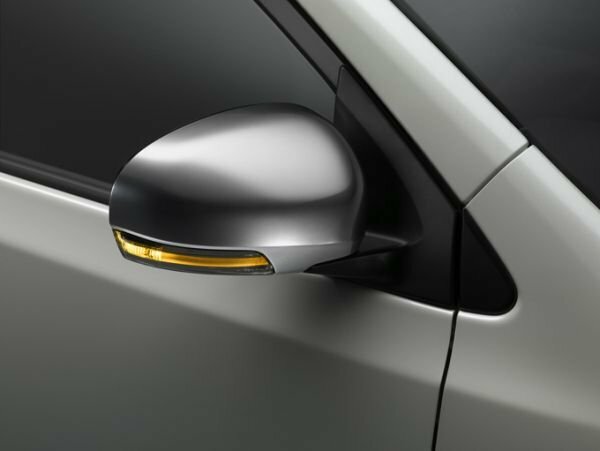 It also became known that next year Toyota will release several new products. 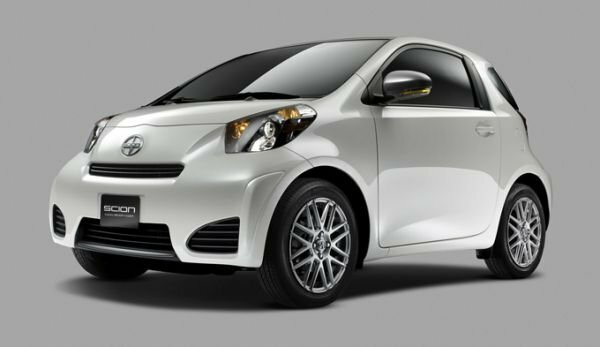 As for the Scion iQ, it’s cute eco-friendly electric vehicle that is powered only by battery. 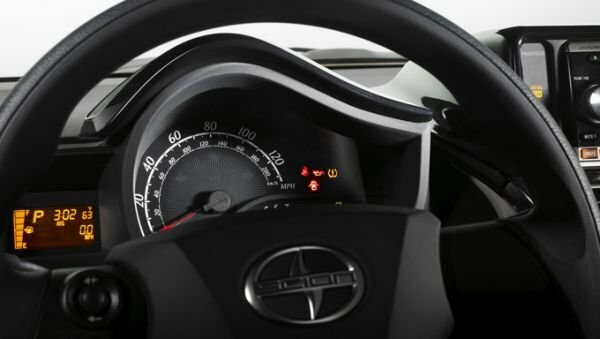 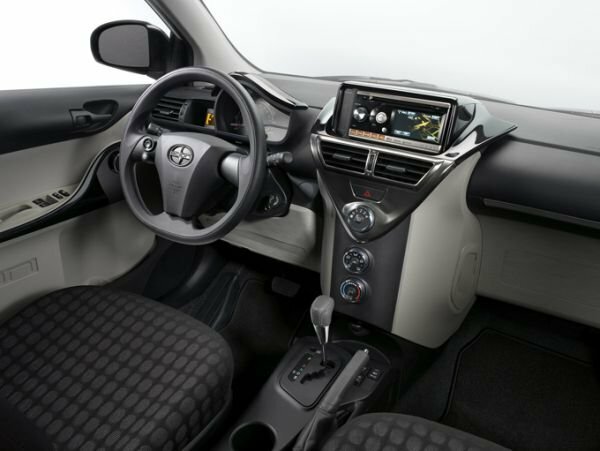 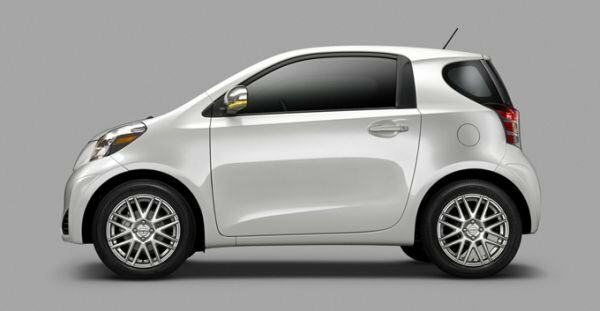 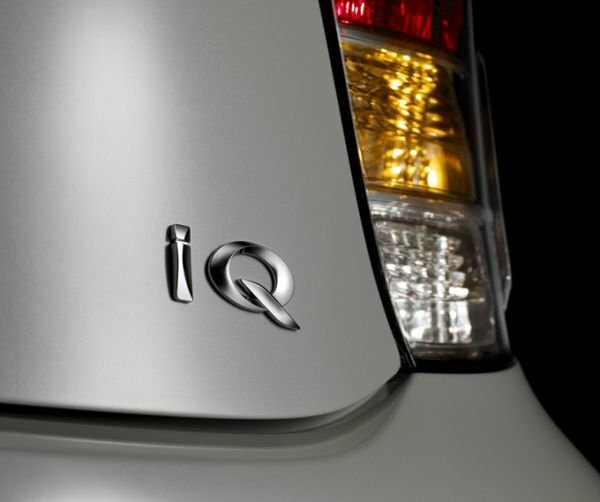 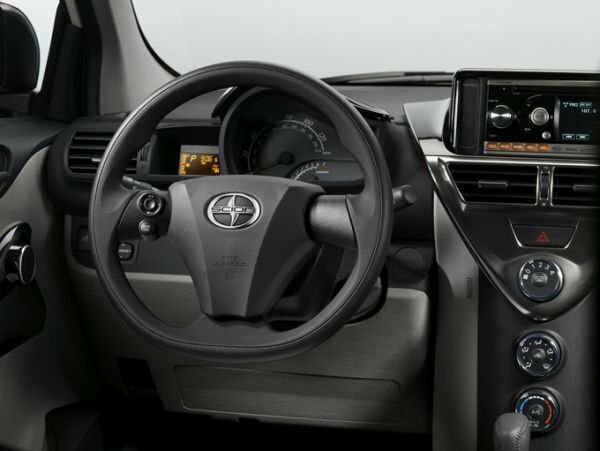 Toyota takes the needs of an advanced innovating generation of inner-city drivers, the iQ succeeds at taking huge concepts and amassing them into a tiny package. 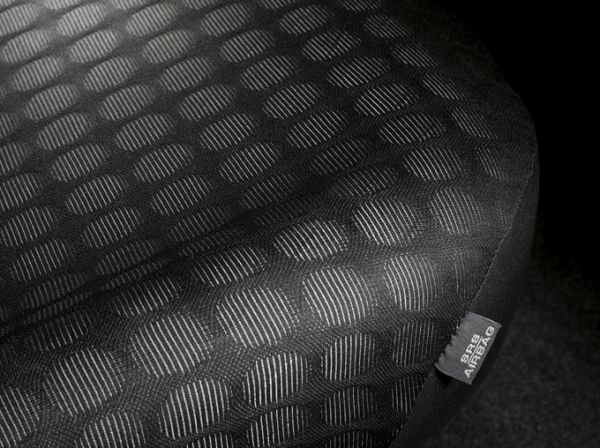 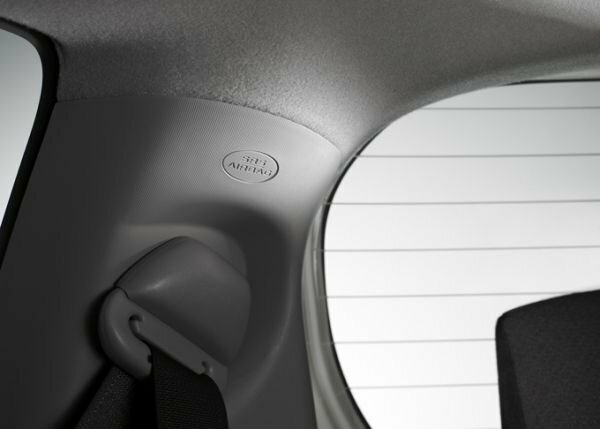 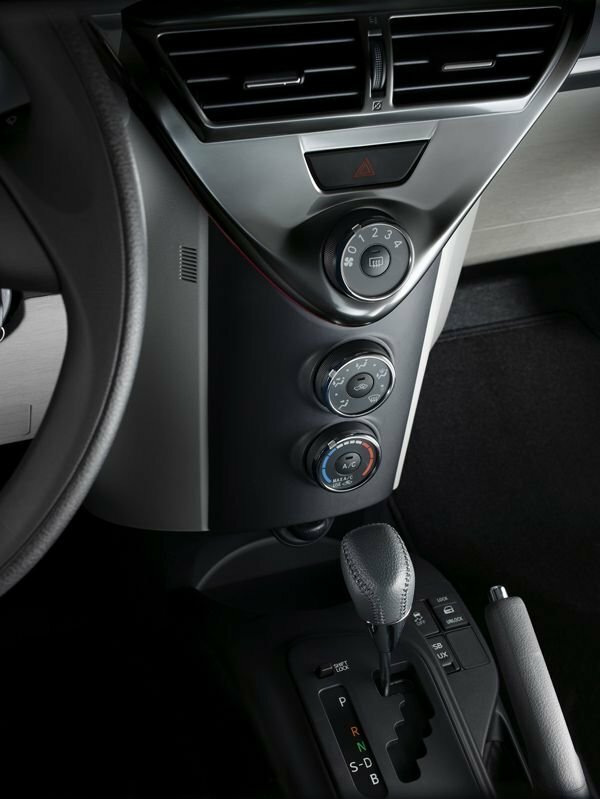 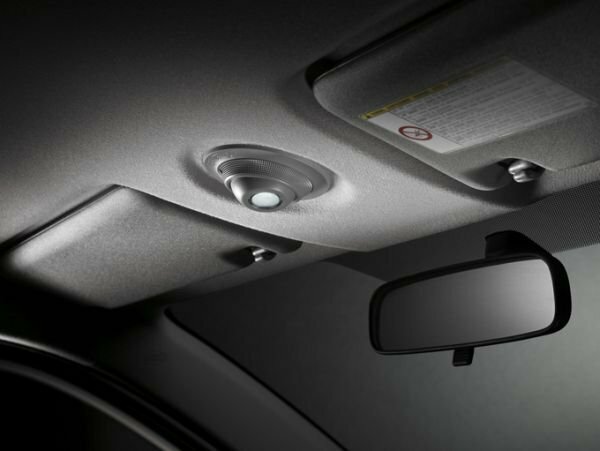 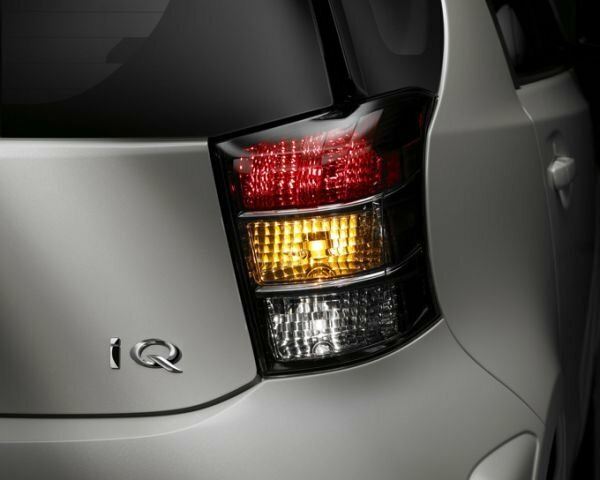 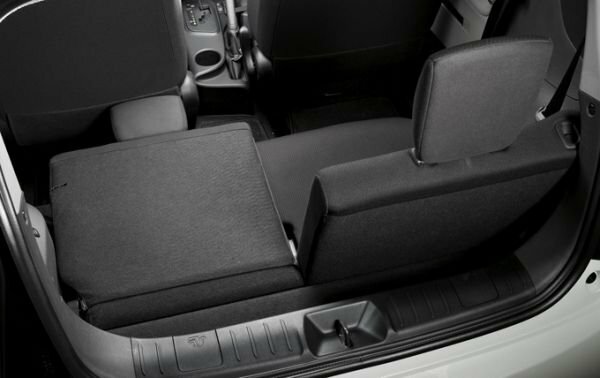 Made accessibly by bright and occupational packaging, the iQ is a mini car that gives the action and comfort that drivers expect from a car twice its size.